16 Departments of Studies, 272 Academic staff and more than 3500 Students.. In terms of both the number of students and staff, the Faculty of Arts is the largest of the nine faculties in University of Peradeniya. At present there are sixteen Departments of study and English Language Teaching Unit (ELTU) in the faculty. The Faculty at present offers Degree programmes in Archaeology, Arabic, Islamic Civilization, Classical Languages, Economics and Statistics, Education, English, Fine Arts, Geography, History, Law, Pali, Buddhist Studies, Philosophy, Psychology, Political Science, Sinhalese, Sociology and Tamil. 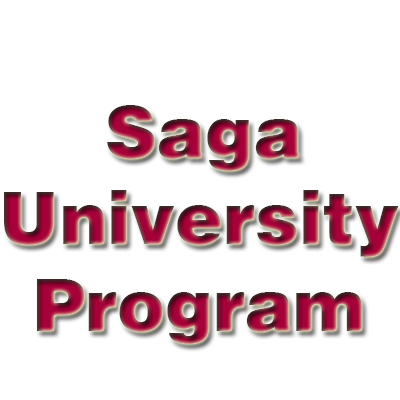 2nd Year and 3rd Year Undergraduates of the Faculty of Arts, who are interested in applying for the SPACE-E Program, Saga University, Japan are requested to submit their Applications to the Office of the Dean on or before 23rd April 2019. Please download the notice and application as a zip file. Applications are invited from suitably qualified candidates for the post of Temporary Assistant Lecturers at the Department of Sociology, Faculty of Arts, University of Peradeniya, until the 15th of May, 2019. 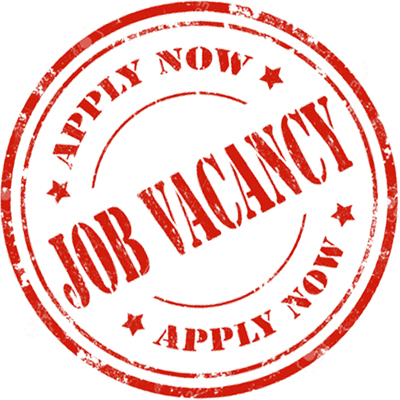 Applications are invited from suitably qualified candidates for the post of Temporary Lecturer in (1)Dance Studies and (2)Painting at the Department of Fine Arts, Faculty of Arts, University of Peradeniya, until the 22nd of April, 2019 by 12.00 noon. 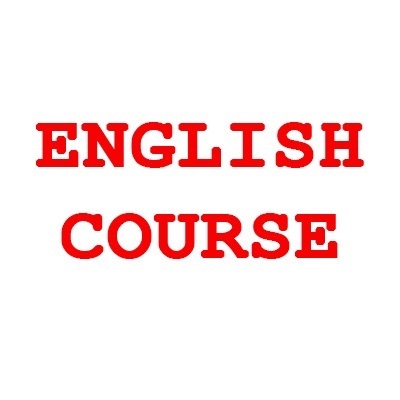 Applications are invited from suitably qualified candidates for the Extension Course in English for Professionals conducted by Department of English,Faculty of Arts, University of Peradeniya, until the 07th of April 2019.